When we return your machine, we want you to feel that’s it’s running much better than when you brought it to us. We will listen carefully to your requirements and carry out a full diagnosis on your machine to arrive at the best possible solution and price. If we replace parts, we always source the best quality components from trusted suppliers. 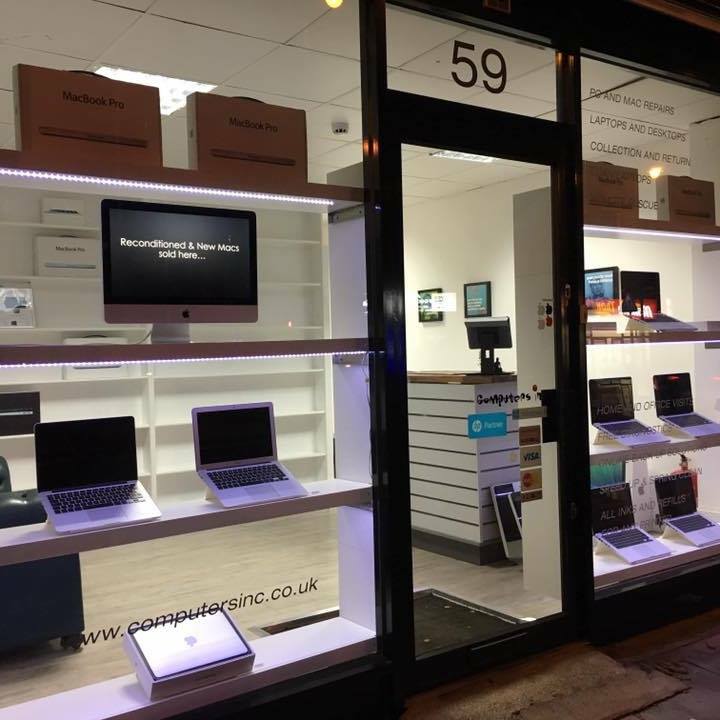 We repair all type of Laptops, Apple Macs and Desktop PC’s, specialising in liquid damage repairs. If we cannot fix your liquid damaged machine, you will not be charged! Other problems our technicians specialise on are infection by viruses & malware, slow running machines, wireless Internet issues, keyboard replacements, AC adapter & battery replacements, hard disk failures and data recovery / transfer, broken power sockets, software & hardware problems, memory upgrades, over-heating issues, screen replacements, frozen or “dead” machines and motherboard repair / replacements. We will give you a free diagnosis within a short time (24hrs), or even while you wait (small fee charged). We then quote you a price and seek your approval before carrying out the work. Should you experience a recurrence of the problem our engineer fixed, or the installation that was completed is not as intended or has developed teething problems, then we will rectify the original issue for free, as long as we are informed within 5 working days of completing the job. At this stage any additional work required that was not part of the original specification will be charged at normal rates. 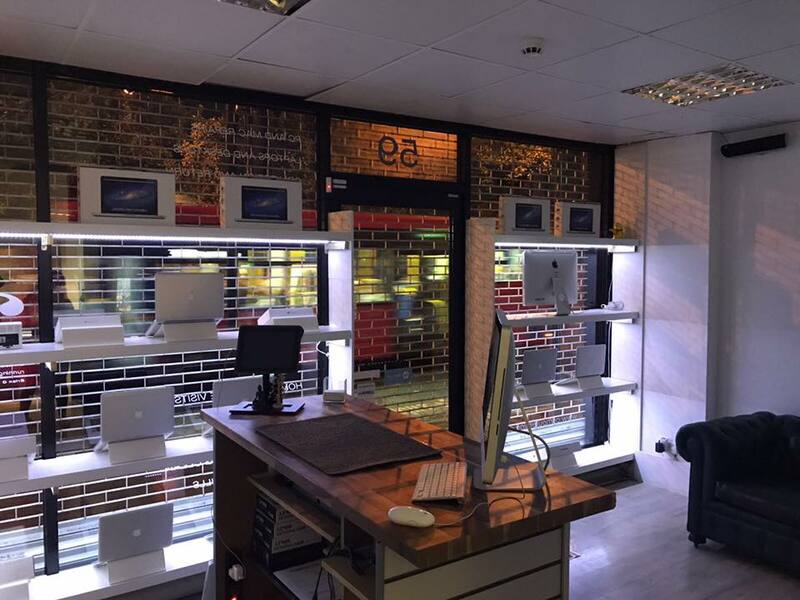 Our shop is located at 59 East Hill, Wandsworth, London SW18 2QE. We are open 10am-7pm Mon to Thu, 10am-7pm on Fridays and sometimes 10:30am-2pm on Saturdays (please call to confirm). Just 500 metres from Wandsworth Town BR and opposite the 39,87,170,156 Bus Stop (Huguenot Place or Alma Road stop). There are also plenty of Pay & Display parking from 8.30am–4.30pm should you be driving. To see Google Map click here.